Elon Musk is saying he wants to follow in the fraudulent footsteps of Thomas Edison…. 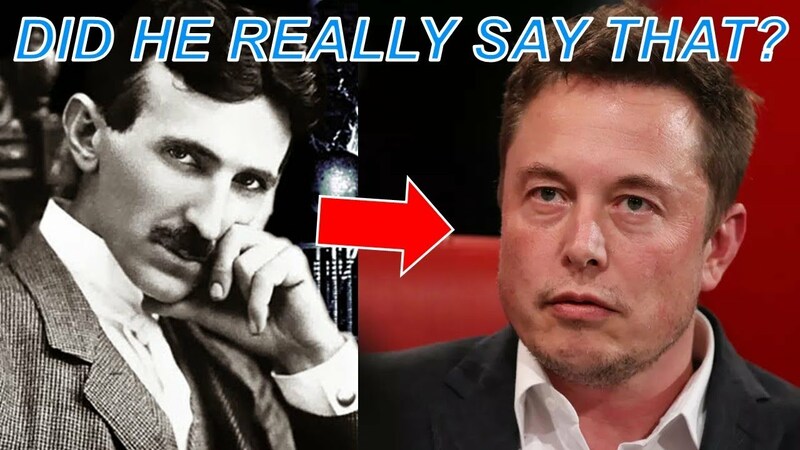 While undermining Nikola Tesla and using his name for his company better yet his inventions as well while throwing dirt on the man that opened the gates for you to be able to achieve the accomplishments you’ve earned thus far? Wow. Change your name to Elon Edison bro.